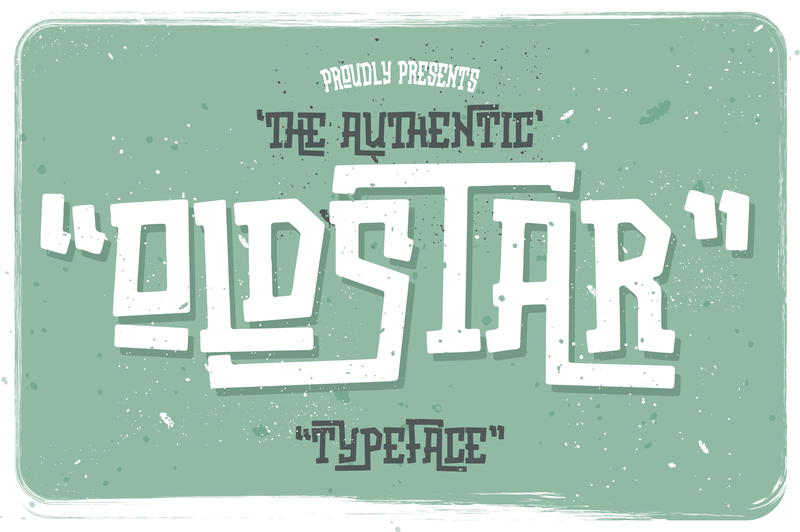 Oldstar is a deeply original looking retro-vintage themed font created and published by Bdstrd Std, a freelance graphic design agency from Bandung, Indonesia. Featuring rough fat lines, many weirdly and square like shapes and ligatures, Oldstar is looking really unique and it’s a must to any designer’s toolbox. Oldstar is NOT old looking! A font description published on Friday, April 15th, 2016 in Bdstrd Std, Fonts by Andrei that has 2,191 views.